After 5 years of Research & Development, Agrithermic a French engineering office is marketing the first online software to facilitate the construction of energy efficient greenhouses. Called Hortinergy, this decision-making tool enables producers and agricultural consultants to compare and size different equipment in order to reduce energy costs. 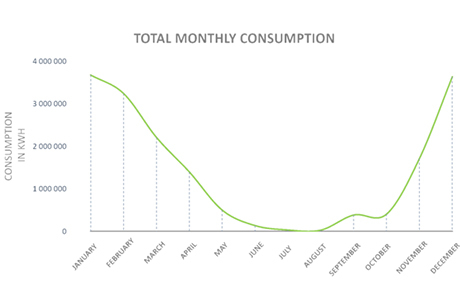 Hortinergy is the first online software that can simulate energy consumption of an existing or planned greenhouse anywhere worldwide. The library includes the major equipment available on the market: glass, plastic films, climate screens, etc. Equipment manufacturers can spotlight their branded products for select pre-set parameters to simplify the user experience. As decision-making tool to evaluate energy-saving options Hortinergy helps to calculate the required dimensions of equipment and to optimize the investment: users compare economical and technical scenarios with a simple online interface. A detailed report is sent for each scenario. Outputs include heating consumption, dehumidification needs, photosynthetically active radiation (PAR) reaching canopy, etc. for hourly, monthly or annual periods. 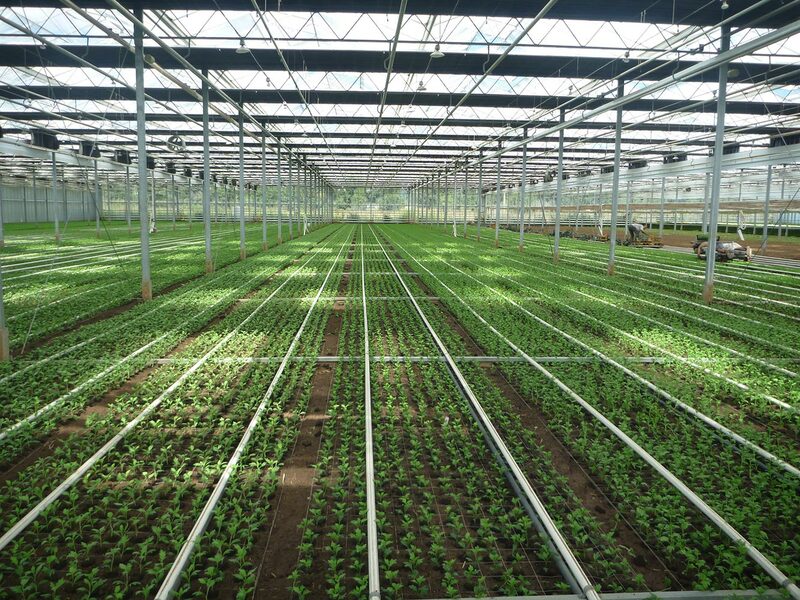 Hortinergy allows users to determine optimal configurations for investment and energy savings which can be up to 50% for renovations, and more than 70% for innovative greenhouse concepts. Innovative algorithms take into account greenhouse-specific parameters, such as: light transmission through transparent cover, external and inner climate regulation (screens, VPD, etc. ), canopy evapotranspiration, crop types, etc. Result reliability was validated with a measurement campaign in classic and semi-closed greenhouses. 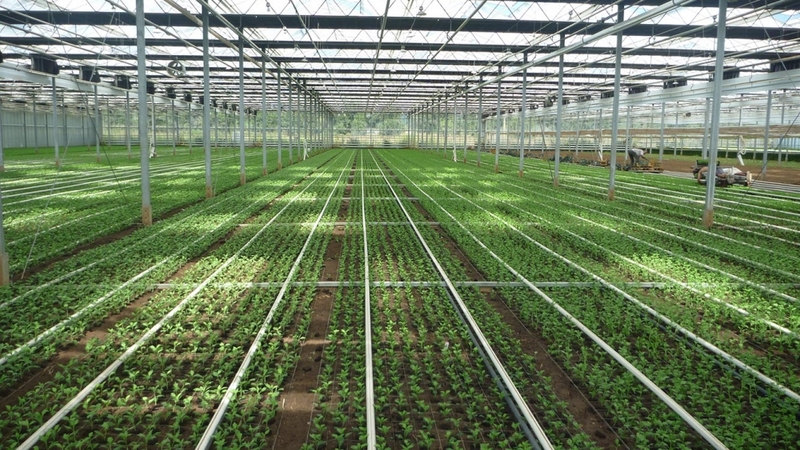 For example, the comparison with the Wageningen University & Research (WUR) greenhouses showed an accuracy with less than 10 percent margin error. In partnership with leading companies in the horticulture industry and research centers, multiple add-ons will complete the software. Hortinergy competes for the 2018 GreenTech Innovation Awards and will be part of the AgTech innovations presented at VivaTechnology Paris 2018.